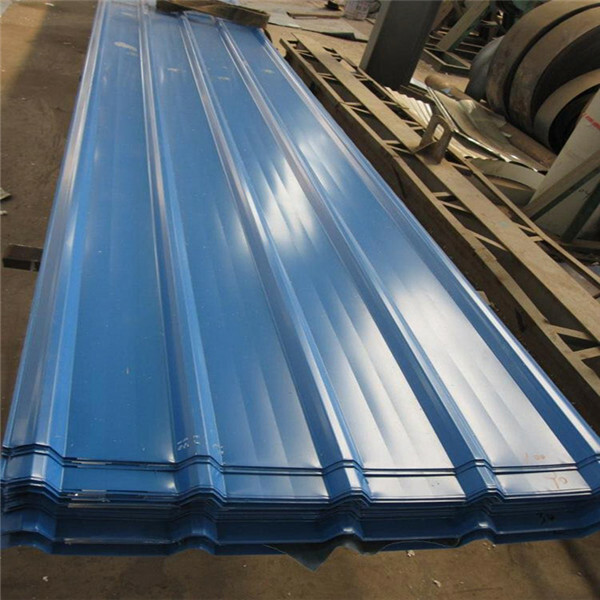 Our roofing sheets are used all over the country by a variant of individuals who are trying to achieve a quanlity finish at a low cost. 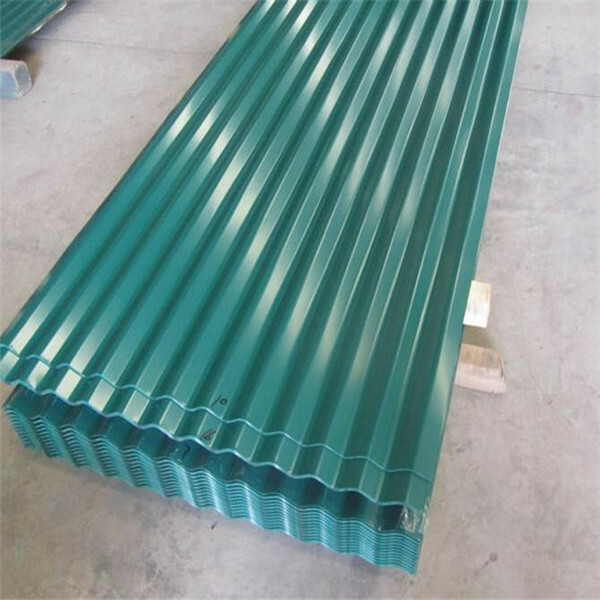 Lowes Metal Roofing Cost Insulated Roofing Panels can be used for all types of buildings, units and garages which may be situated in: industrial, agricultural and domestic area's. 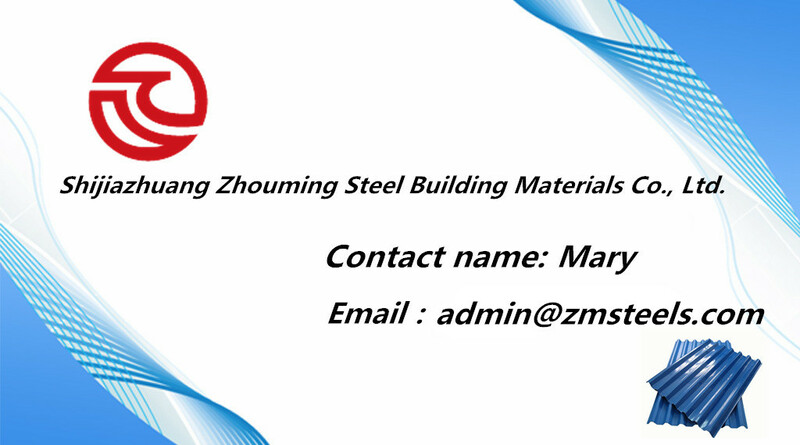 This is a pefect roofing system that is an alternative to using felt and still has the advantage of using light weighted materials but with all the protection that steel sheeting can offer. 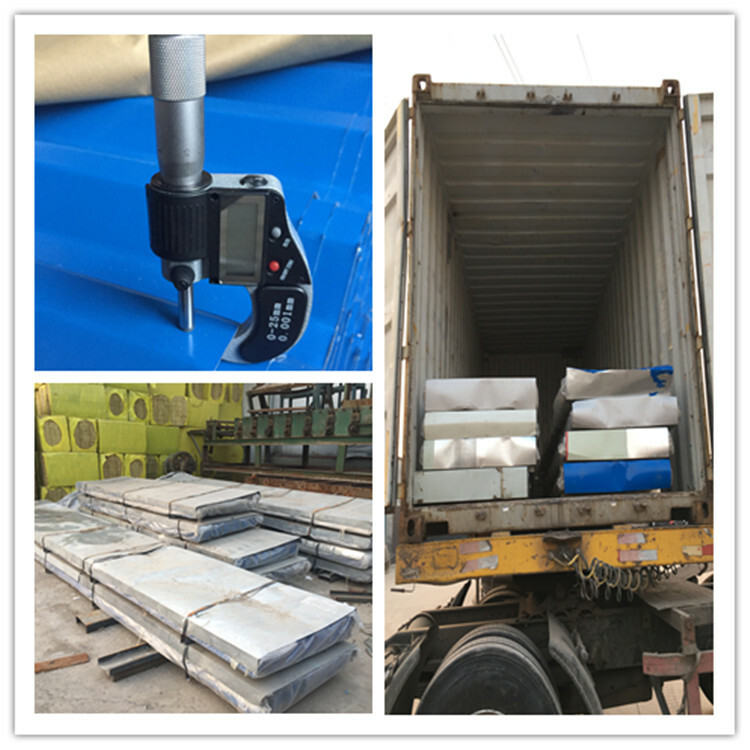 All the sheets of our customers' will be checked before the shippment. 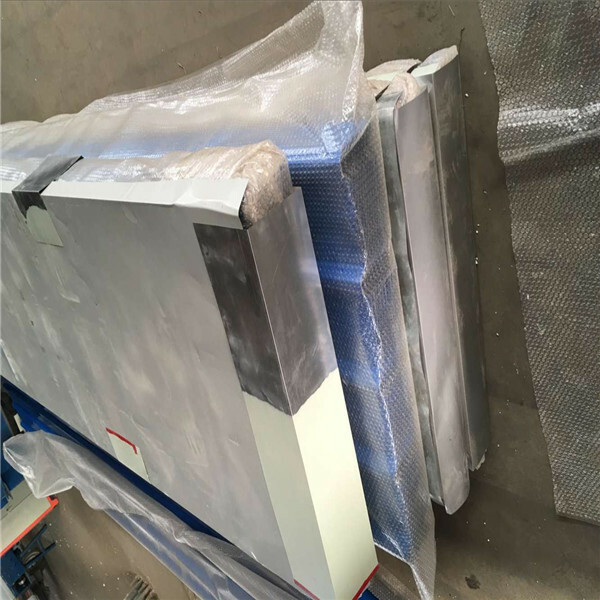 And the sheets will be packed by the kraft paper and iron sheet, or we can also pack them according to your requirement. 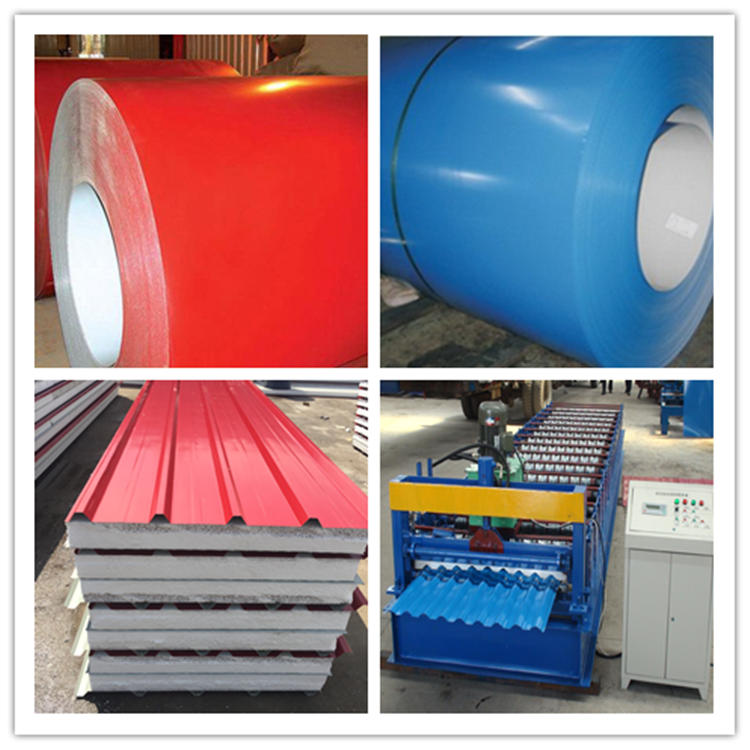 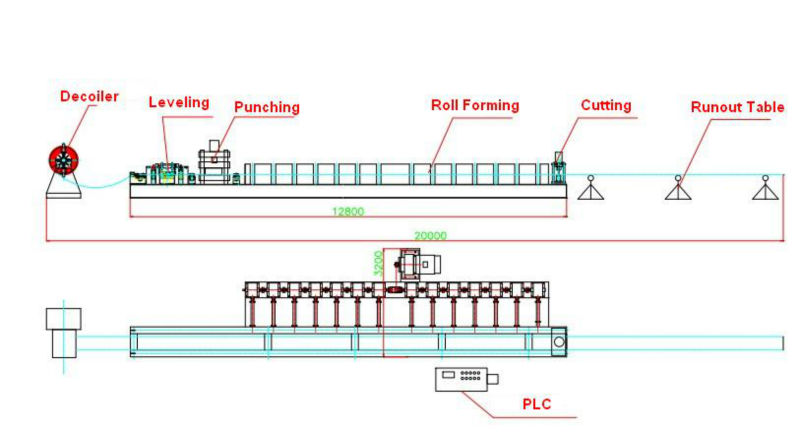 Except for steel sheet, we can aslo provide roll forming machines, sandwich panels and steel coils.